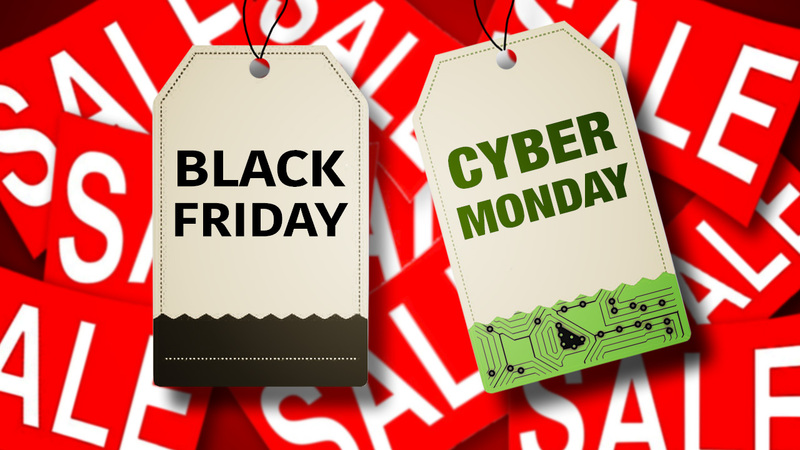 Cyber Monday 2017 will go down in the record books as the largest online shopping day in history. According to online shopping data from Adobe, it is projected that consumers spent $6.59 billion by the end of the day. As of 10 p.m. Eastern on Monday (the time and date of the latest report), that was good for a 16.8 percent year-over-year increase. For comparison, Black Friday and Thanksgiving Day generated revenue of $5.03 billion and $2.87 billion, respectively. The holiday shopping season as a whole (from November 1 through yesterday) has generated a total of $50 billion in online revenue with Adobe predicting this will be the first-ever holiday season to break $100 billion in online sales. Adobe says some of Cyber Monday’s top sellers include the Nintendo Switch, PJ Masks, Hatchimals & Colleggtibles figurines, Super Mario Odyssey, Apple AirPods and streaming devices like Rokus and Chromecasts. It’s been a solid season thus far for mobile shoppers. According to Adobe, 47.4 percent of website visits to retail sites occurred on mobile devices, a new record. Smartphones and tablets also accounted for a third of shopping revenue brought in. Mickey Mericle, vice president of marketing and customer insights at Adobe, said shopping and buying on smartphones is becoming the new norm and can be attributed to continued optimizations in the retail experience on mobile devices and platforms. The executive added that consumers are also becoming more savvy and efficient online shoppers as they increasingly know where to find the best deals and what they want to purchase.